From filing taxes to nailing a job interview, there’s a lot of practical life skills that you didn’t learn in high school. 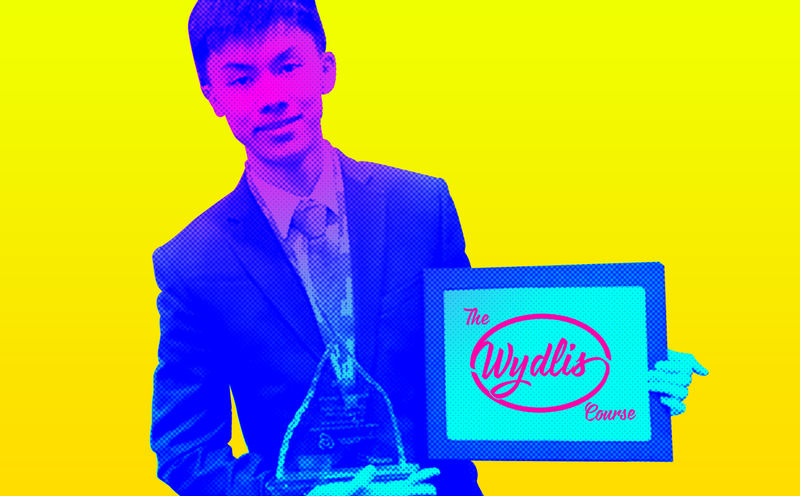 That’s why 16-year-old Austin Chan from Markville High School invented the Wydlis Course. “What you didn’t learn in school” is an online learning course designed to help students fill in the gaps in their learning. Specifically, it’s meant to teach them practical life skills that often get overlooked in the classroom. Just announced, this program is slated to go online later this summer. Backed by a grant he won from the Make Your Pitch competition, Austin is poised to launch an online curriculum to enhance traditional student education with more practical subjects. Making videos with the help of business professionals, he plans to address topics ranging from resume building to making investments to work-life balance. The five curriculums will centre around professional development, self-growth, lifestyle, money, and social skills. (Wait a minute, aren’t those a bunch of our categories too?) Evidently, we’re all too aware of the phenomenon where schools (and parents) have been dropping the ball on teaching these essential skills. That’s why it falls on students to find alternative means to learn them. If only civics class actually taught this kind of stuff, none of this would be a problem. We’re always happy to give shoutouts to enterprising young Canadian students. And it seems like we’re not the only ones patting Austin on the back for his initiative. Even adults think things like taxes and public speaking can be scary. That’s probably why news of this course has been circulating in the last week. The fact that someone so young is behind it probably isn’t hurting either. As for you, maybe you’ve got a great idea but didn’t think you could make it happen. Take this as a lesson that no matter how young you are, if it’s a good idea, people will take notice. On the other hand, maybe you’re looking to work on some of these skills yourself. Well if you’ve got $97 you can take a whole section of the course. There’s always some great free resources out there too (*cough* Student Life Network *cough*), if you’re looking to fill in those practical learning gaps. What other ideas does Austin have in him? What great ideas do you have in you? Who knows—maybe we’re working on the same thing over here! 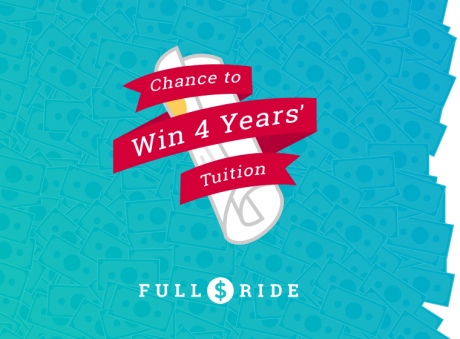 You could win $35,000 to remove all your tuition worries!